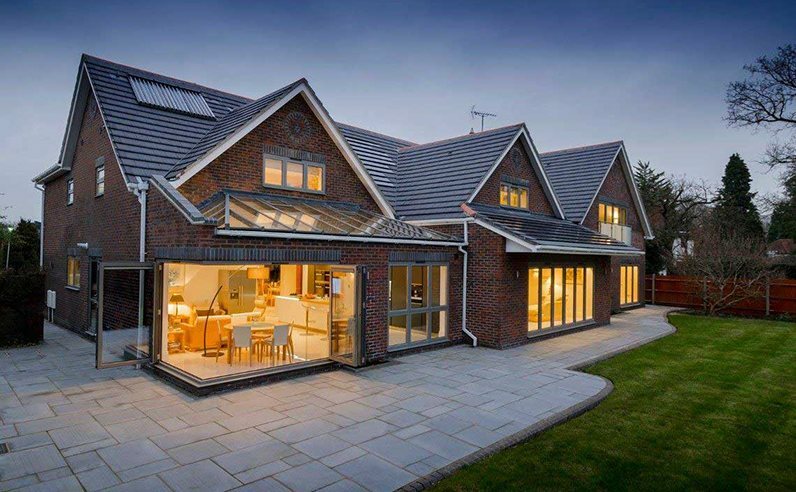 The right choice for enhancing your home, Thermaframe is a local specialist in supplying and installing the highest quality double glazing and home improvements. 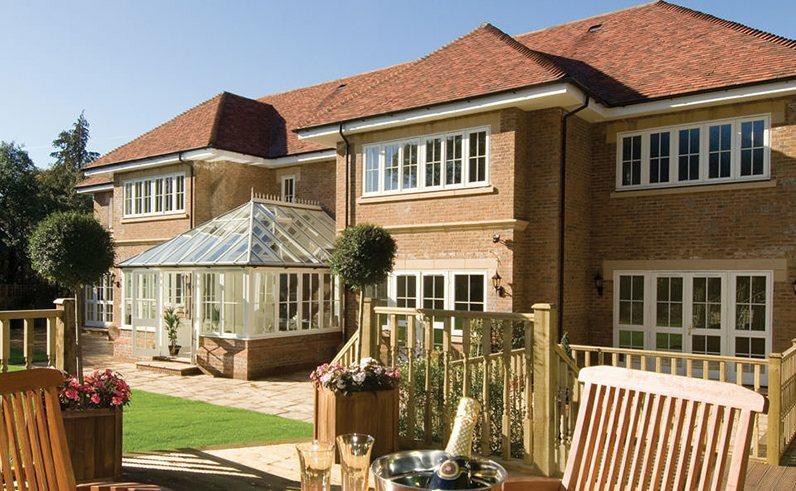 Operating since the 1980’s, Thermaframe have carried out over 1000 installations throughout Kent, Surrey and the surrounding areas. 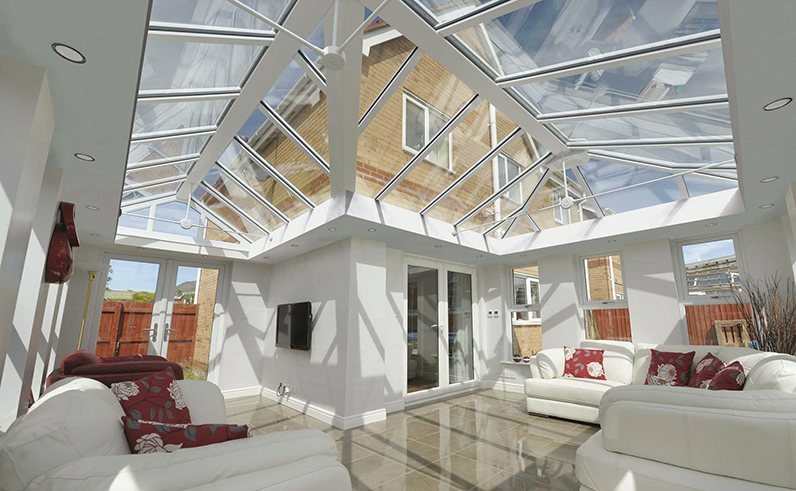 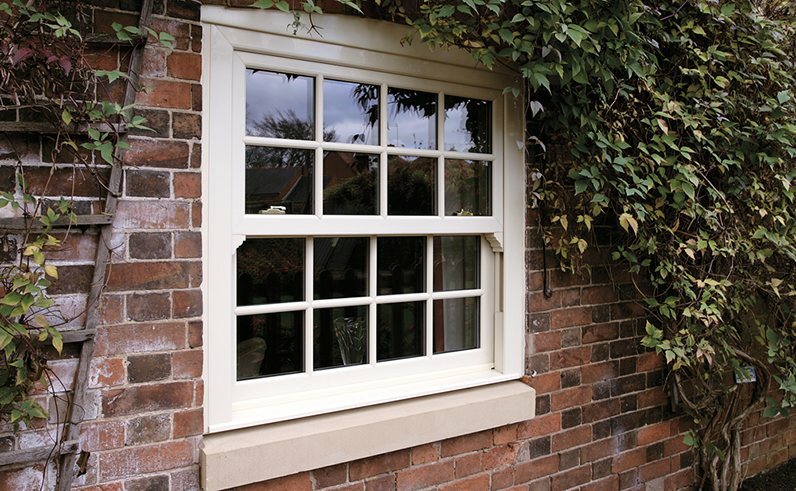 Thermaframe pride themselves on offering a wide range of A+ energy efficiency rated uPVC, timber and aluminium products, all of which are installed by certified workmen for a perfect fit and finish. 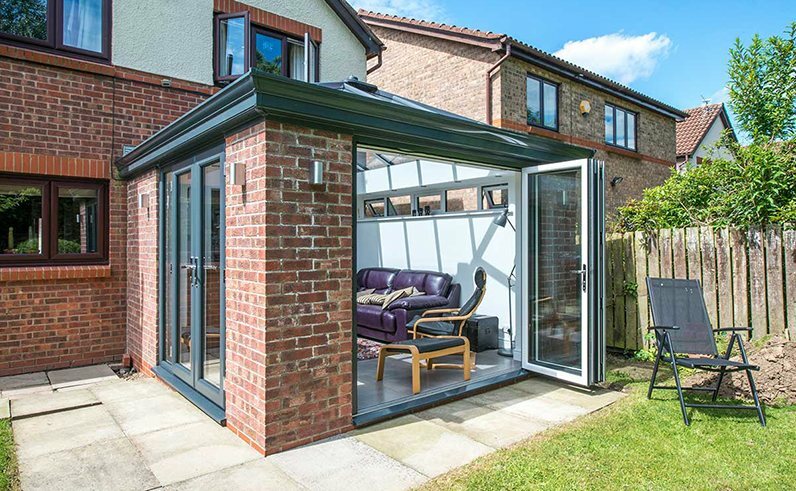 With a showroom located at Polhill Garden Centre in Kent, you can see the huge range of Thermaframe products for yourself. 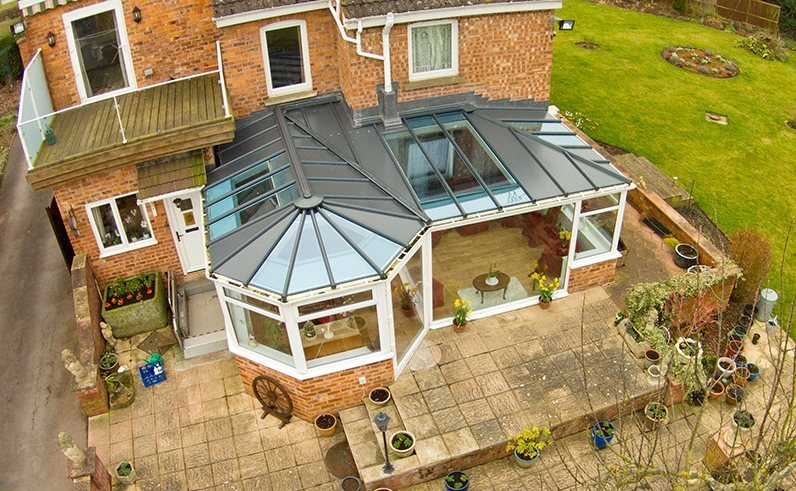 You can also get a free and instant online quote on the Thermaframe website.